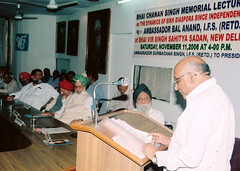 Just thought of congratulating you for the publishing of the your lecture on Diaspora on various sites/blogs. It is wonderful and highly conversational. 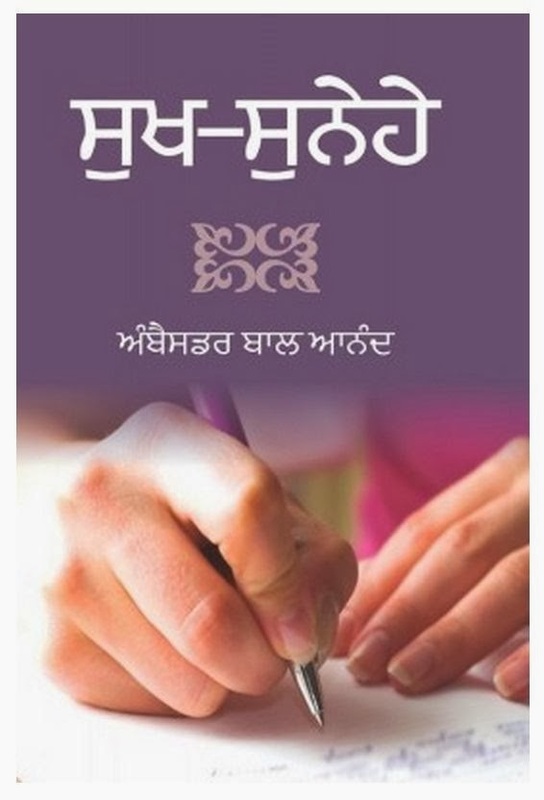 Hello Papa-ji, I'll also wish you congratulations on your ongoing work. 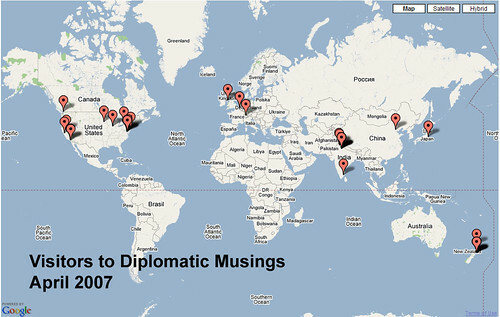 Your blog has had visitors from many parts of the world, as seen in the diagram here.